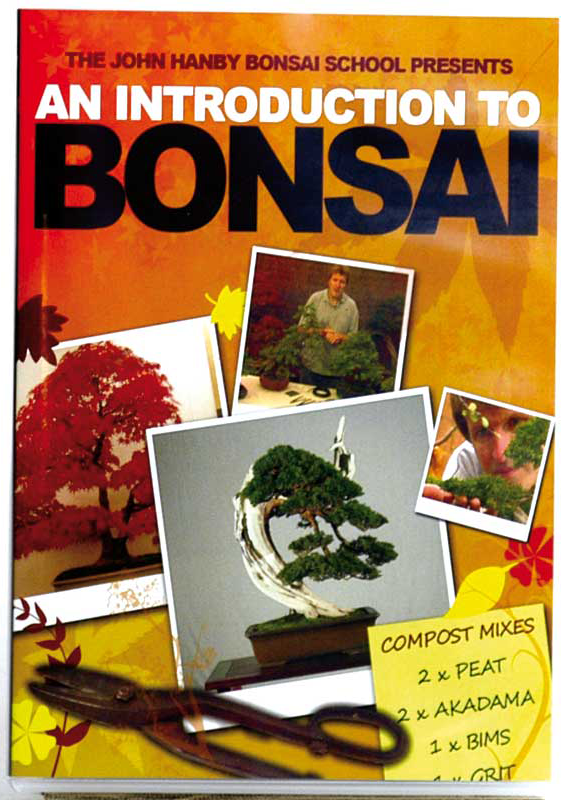 John Hanby presents a whole new step-by-step dvd on how to start with bonsai. A perfect start for any aspiring bonsai artist or enthusiast. 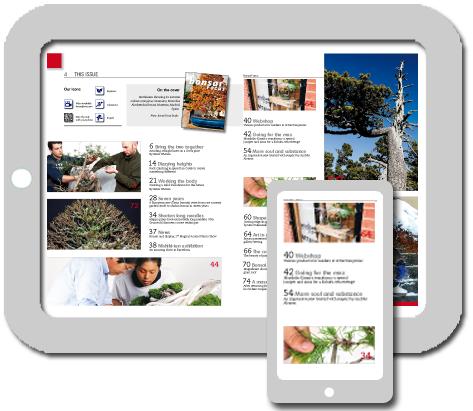 Together with his wife Jacky, John Hanby runs the Newstead Garden and Bonsai Centre and School, one of the largest in the UK. His trees have won numerous awards.